Every summer in the high desert of central Wyoming along the Green River, mountain men, townsfolk and tourists gather to carry on the tradition of Rendezvous in the small town of Pinedale. Rendezvous took place in the early to mid 1800's when the beaver top hat was the fashion rage of Europe. Trappers took on the harsh terrain, cruel winters and hostile conditions to supply beaver pelts to the East. In the summertime they would gather together with their fellow mountain men, Native Americans and traders to exchange their winter's bounty for supplies to carry them through another year. It was a time to swap stories, gain a wife, play games and get ready for the upcoming winter in the mountains. 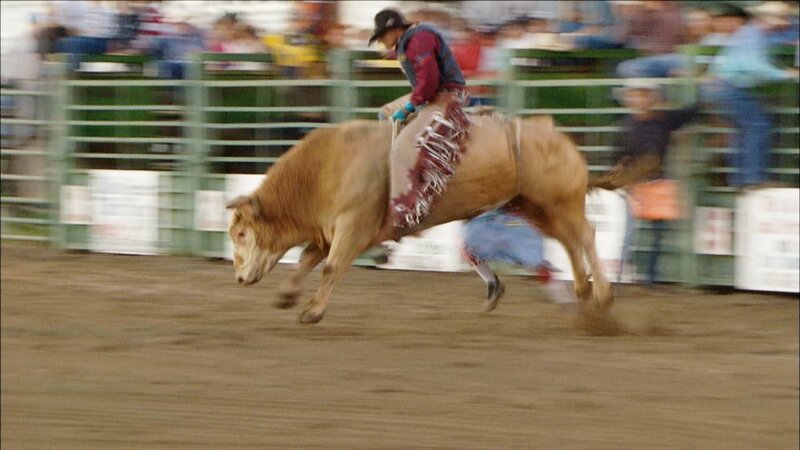 Today, the charming town of Pinedale celebrates this historic event with a staged pageant, trader's row, a parade and a classic small town Americana rodeo. The Festivals program will capture the dramatizations, the games and the people that make this festival a great event. Off the Beaten Path. Segments include fly fishing in Faeler Creek with experts, horseback riding in the Rocky Mountains and meeting real cowboys. 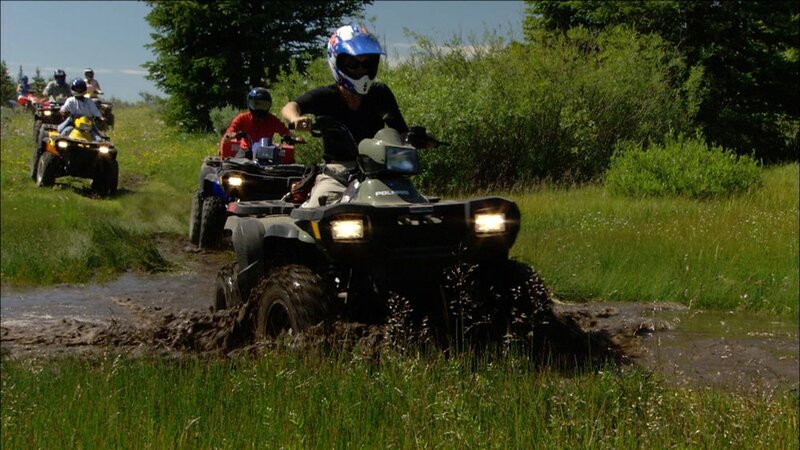 An ATV ride through the highlands of the Rocky Mountains, an Oregon Trail ride in old western wagons along Green Lakes, whitewater rafting on the Snake River, searching for wild horses in the Red Desert, and the gorgeous scenery of the area. The team eats a lot of a beef in this segment. Cookouts in the mountains, in the woods and next to a lake. Oh yeah, there were some other goodies as well.